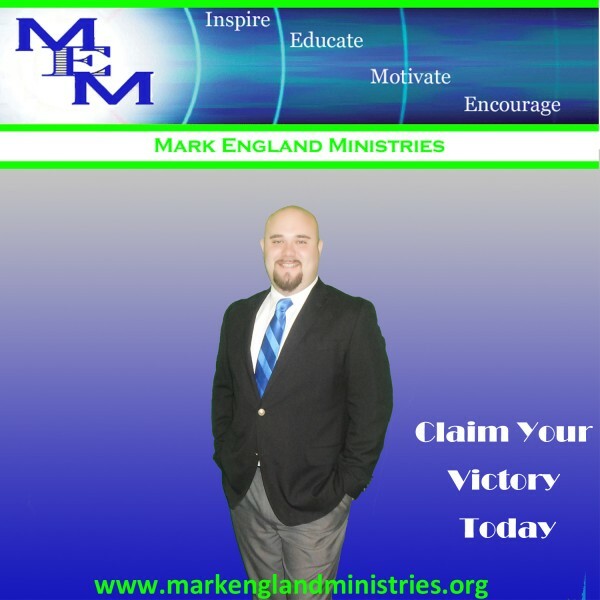 Pastor Mark England is the Senior Pastor of Lighthouse Baptist Church, and Evangelist Speaker for Mark England Ministries. Pastor England preaches the Word of God in a powerful, dynamic, and relative way for everyone to understand and apply to their spiritual walk. Pastor England's message is filled with hope, grace, and victory for the life that is struggling. We want to encourage you to watch and take in the Word of God and experience a true transformation. We believe that God is ready to bring the next blessing into your life, and it all starts with making a decision to get up, get active, and put your faith to work!